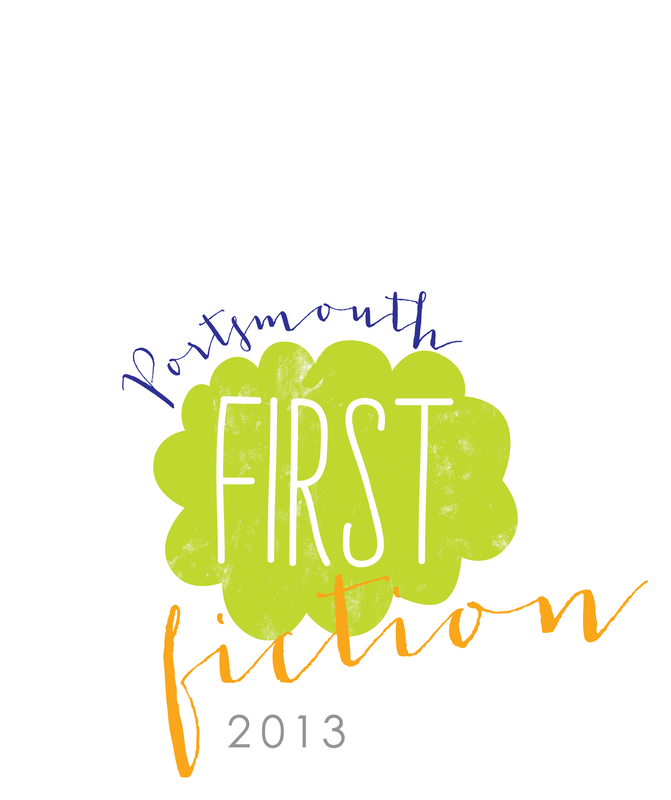 Alongside the other shortlisted authors for the Portsmouth First Fiction Award, I will be taking part in a day of discussions with the readers who have been judging this prize over the summer. The day is held at Portsmouth Central Library, starting at 11.30am with reader discussions. At 13:45 there will be a chaired panel discussion including readings from the shortlisted novels and discussions with the other shortlisted authors. Melissa, Kevin and I will be there in person with Kerry and Kate joining virtually. The winning novel will be announced at 3.30pm. 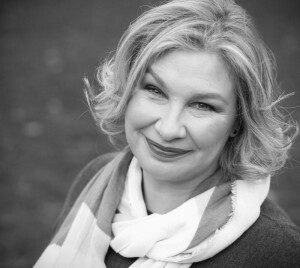 This event is part of the Portsmouth BookFest 2013. Tickets are FREE, or just turn up at the library. See here for details.